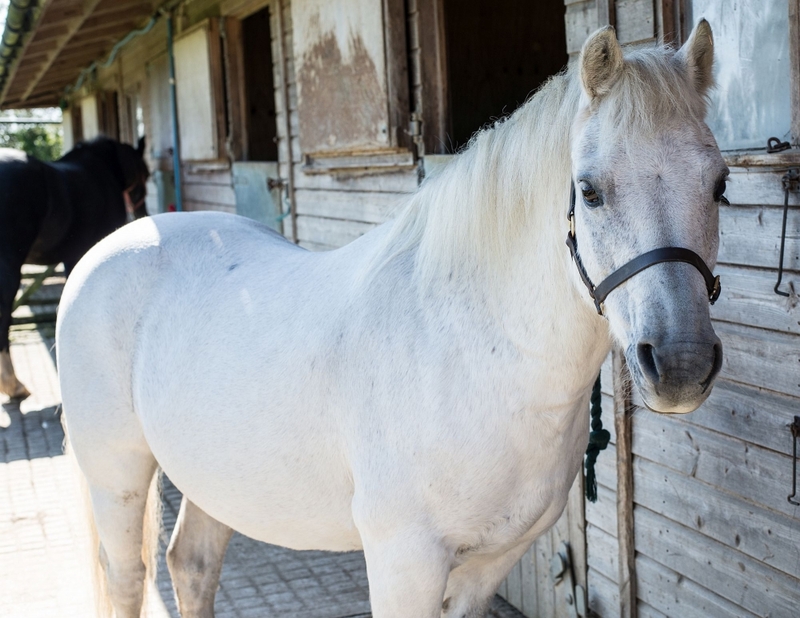 We aim to look after your horses' to the best of our ability. Looking after their worming needs is fundamental to this aim. We want to ensure your horses are only wormed when needed, with the correct wormer at the correct time, taking the hassle out of worming. If you join our worming plan, you will receive a worming pack for the year and we will let you know when everything needs to be done. We keep a full history of all your horses' worm egg counts, and which wormers have been given and when. The price for a 500kg horse is £50 per annum. However, discounts are available for yards, ponies, and any instances where wormers can be shared. Just let us know the weights of your horses and we will work out a price for you. If you follow our plan, it is very unlikely that your horses will require any additional wormers but if they do, following a high WEC result, we will supply the most appropriate and safest wormer (additional wormers will be supplied to you at internet prices). Please note that giving a strong wormer to a horse with a high worm burden can make them unwell, so giving the correct wormer under veterinary supervision at this time is extremely important. For those of you that don't feel our worming plan suits your needs we still very much want to look after you with the same care and attention. You will be able to buy your wormers from us at internet based prices and get our advice too.